Will We See You at PHATGirl Fresh Presents: Life Styled 2017? Will We See You At PHAT Girl Fresh Presents: Life Styled 2017? Plus size blogger, Maui Bigelow returns with her Atlanta plus size fashion and empowerment event: LifeStyled 2017, honoring the work of empowered women by styling their lives in a way that empowers other women. Will we see you there? Atlanta! Get ready!!! Are you looking for a springtime fashion and empowerment event to head out to? Well, let us help you out with that! 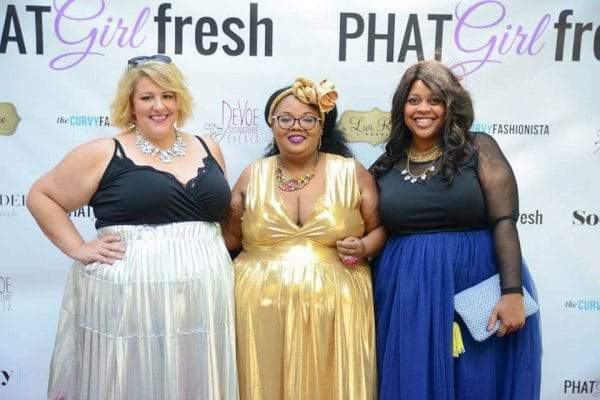 Plus size blogger, Maui Bigelow of Phat Girl Fresh is back with her fourth Lifestyled Event, and it is one that should NOT be missed! Back for its 4th consecutive year, Life Styled will commemorate the anniversary PHAT Girl Fresh, while celebrating the lives of this year’s esteemed honorees; Madeline Jones, Chastity Valentine, Shaina Harrison, Molly Hopkins, Jasmine Elder and Falon Bonner, all women who have committed themselves to doing the work of empowered women by styling their lives in a way that empowers other women! Cost: Varies! Buy your tickets at Eventbrite.com! This year’s Life Styled event will sell out! As it has over the past 3 years, so do not miss out! Life Styled will be hosted by Comedian Starr Carter and there will be a new and exciting twist as promised with every event. And we here, at The Curvy Fashionista, are proud to be a part of the excitement as a Media Sponsor! We will have Curvy Correspondent, Tisa Glover on the pink carpet conducting interviews! 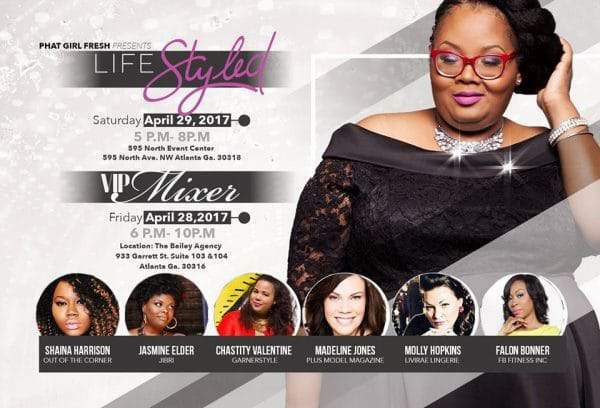 In addition to the main event, this year blogger NikkiFree Style is presenting PHAT Girl Fresh’s Life & Style VIP Mixer on Friday, April 28, 2017, from 6:00 pm to 10 pm at The Bailey Agency School Of Fashion. The Mixer will be hosted by the vibrant plus model, @naturellebombshell! Sure to be a mix of who’s who in Atlanta plus size fashion! You definitely do not want to miss this! All VIP ticket holders will have access to both the Life Styled Mixer and the Life Styled event! So let’s run this back… a VIP Mixer, an Awards presentation, a plus size fashion show, and great conversation and fashion? Alright now! This should will be good. For more information about the show and tickets head over to PhatgirlFresh.com! 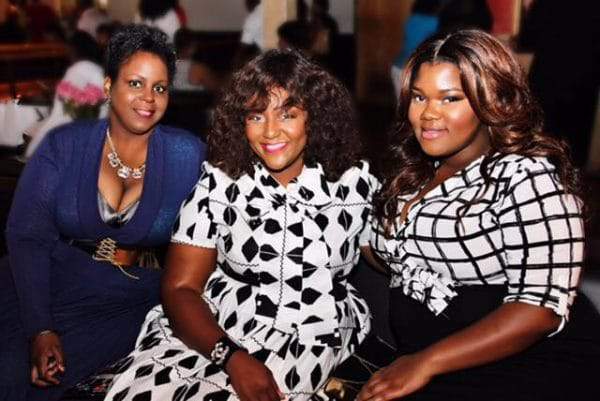 Have you attended the PHAT Girl Fresh will present Life Styled event before? It’s such an empowering event filled with inspiration and fashion. Known for her huge voice of empowerment, Maui has consistently delivered with this must-attend event! Make sure that this event should be is on your calendar! The question is, will we see you there? I’m a plus sized woman and I would like some information on modeling various attires! This my dream too do this one day !!! Love that jumpsuit you wore .